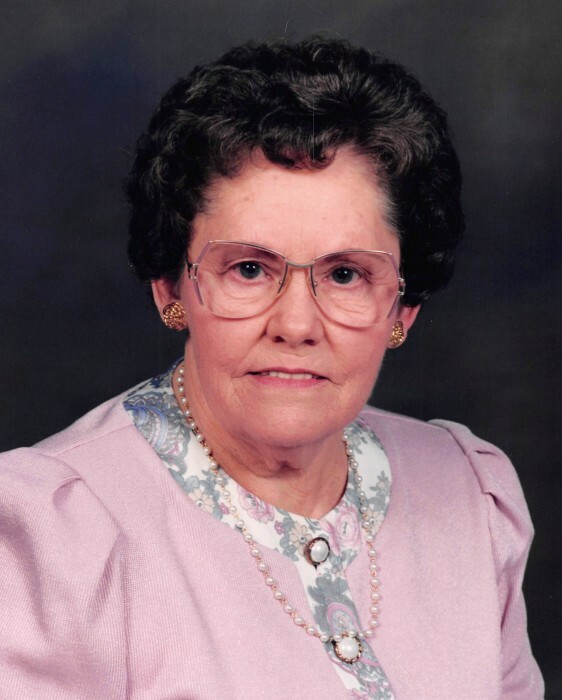 Avery L Rubarts of Russell Springs, KY passed away Wednesday, January 23, 2019 at the Greenwood Nursing and Rehabilitation Center in Bowling Green, KY. She was 92 years of age. Born February 1, 1926 in Casey County, KY, she was the daughter of the late Ervin Wesley Brown and Lidia Louise Lawhorn Brown. Avery, together with her husband of 55 years, Omer Carl, lived many years in Dunnville, KY prior to moving to Russell Springs, KY. She lived independently for the last 18 years. She was a homemaker and enjoyed her flowers, yard and gardening work. She placed her membership with Green River Valley Separate Baptist Church at an early age. She is survived by brother-in-law, Lowell Allen, nieces, Brenda McKinney, Linda Leech, Judy Atkinson and nephews, Bryan Allen and Dale Propes. In addition to her parents, she is preceded in death by two brothers, Earl Brown and Ray Brown; and five sisters, Arlie Haggard, Gladys Propes, Louise Allen, Stella Brown and Arnie Brown. The funeral service will be held at 1:00 P.M. on Friday, January 25, 2019, at McKinney-Brown Funeral Home with Bro. Paul Patton and Bro. Randy Brown officiating. Burial will follow in Antioch Cemetery. The family will receive friends from 11:00 A.M. to 1:00 P.M. on Friday, January 25, 2019, at McKinney-Brown Funeral Home. Arrangements are entrusted to McKinney-Brown Funeral Home with guestbook available at www.mckinney-brown.com. Antioch Cemetery, C/O Thelma Haggard, 972 Haggard Road, Liberty, Kentucky 42539.